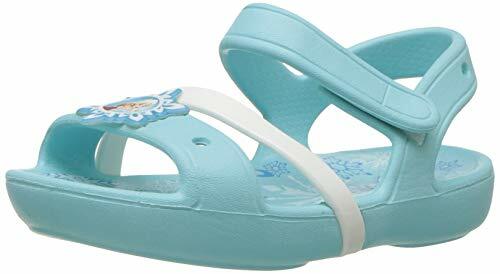 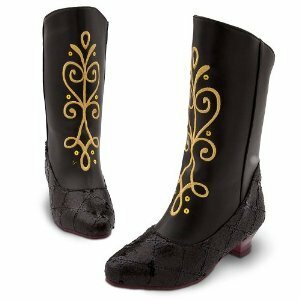 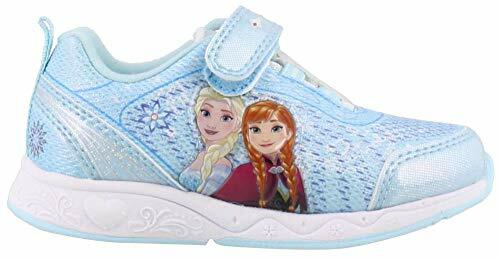 Check out all these cute shoes for girls inspired by Disney's animated feature film Frozen. 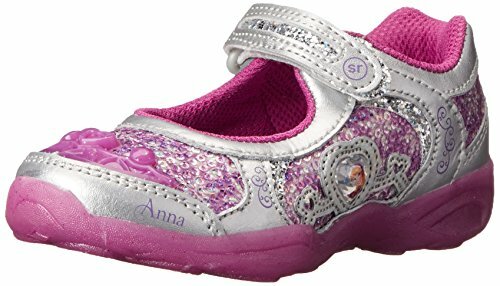 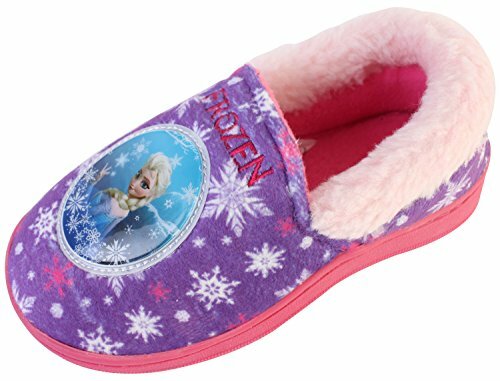 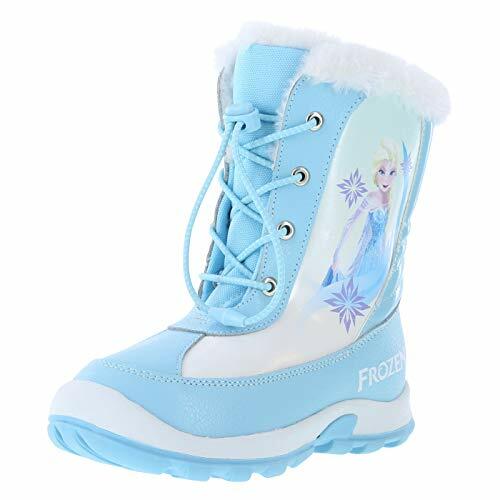 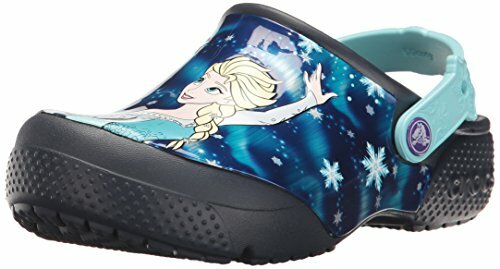 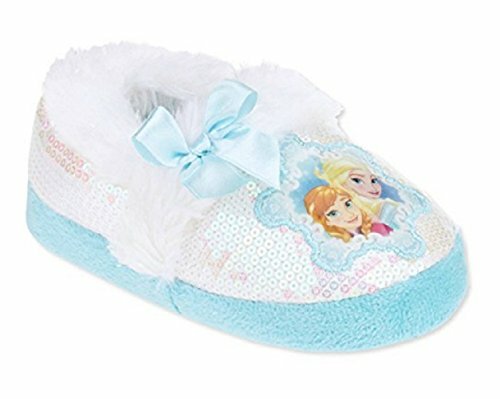 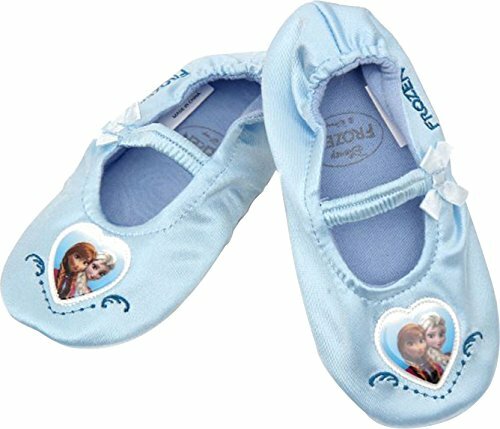 There are girls sneakers, flip flops, boots, ballet shoes and More... slippers featuring your favorite characters from Frozen, including princess Anna and her sister the Snow Queen and Olaf the Snowman. 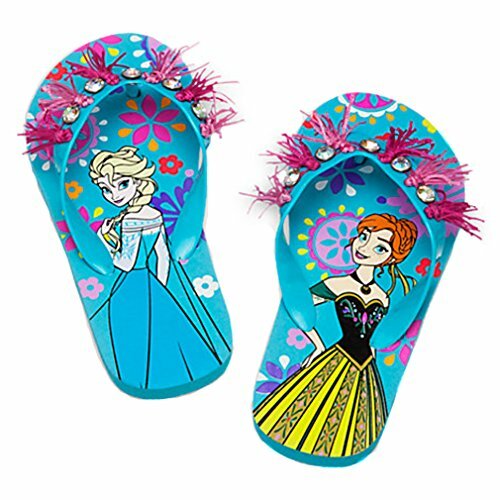 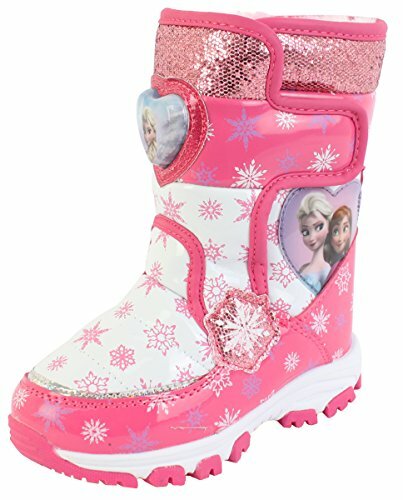 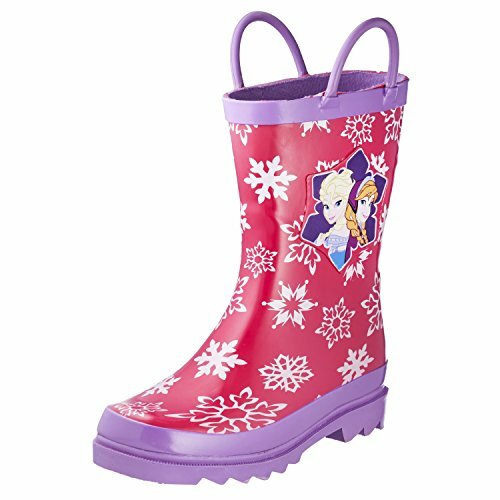 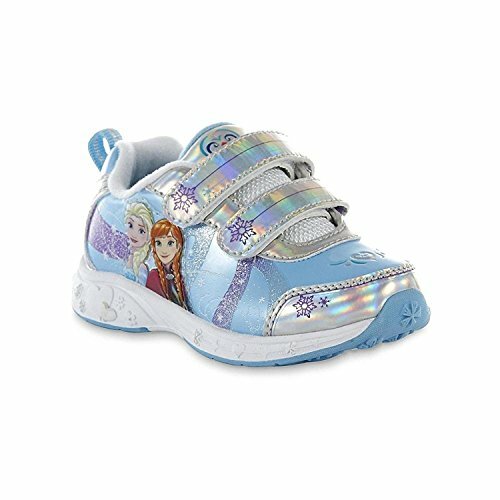 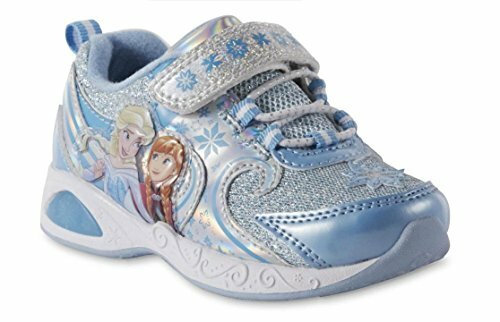 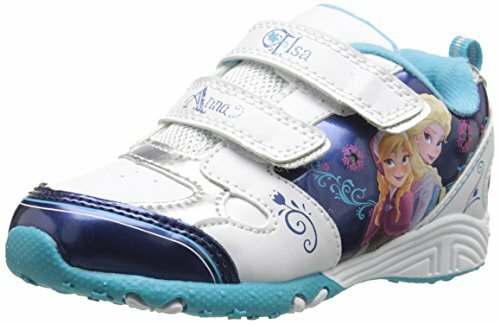 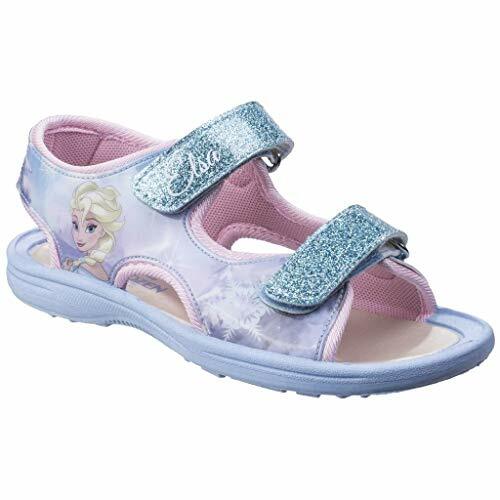 Your daughter will love these adorable Frozen shoes with Anna & Elsa. 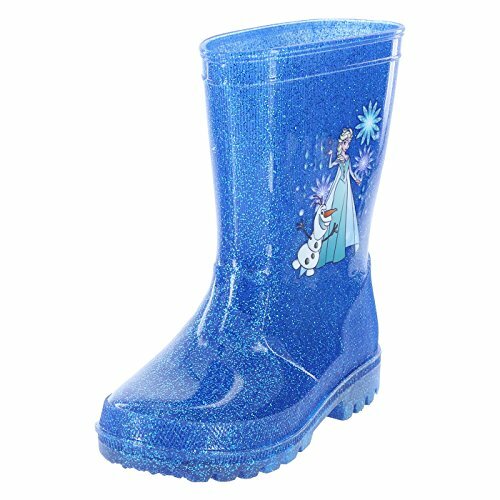 And don't forget to get some Frozen socks to go with them. 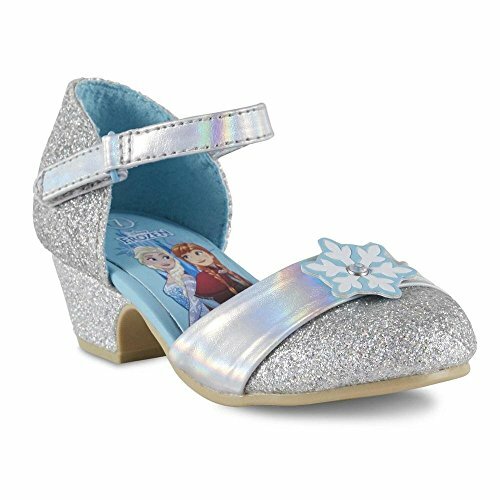 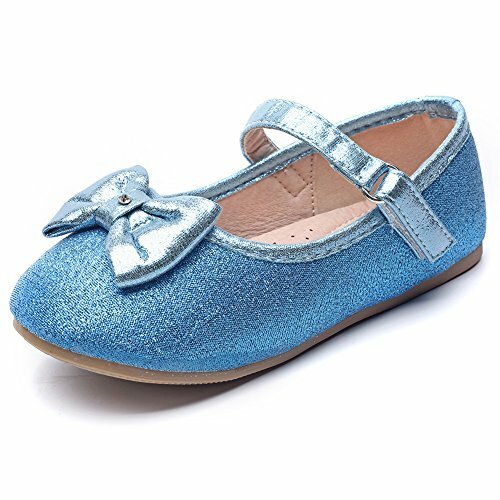 Little girls will love this selection of Frozen-themed ballet flat shoes. 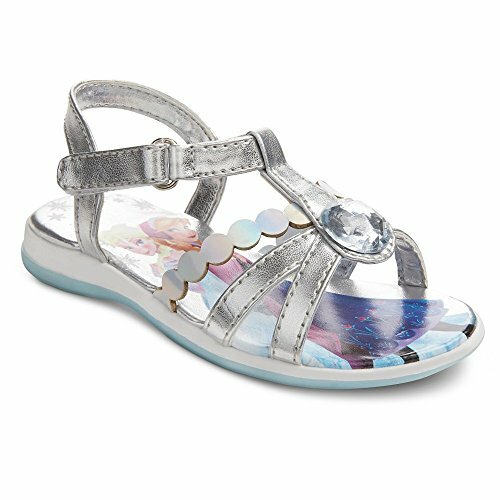 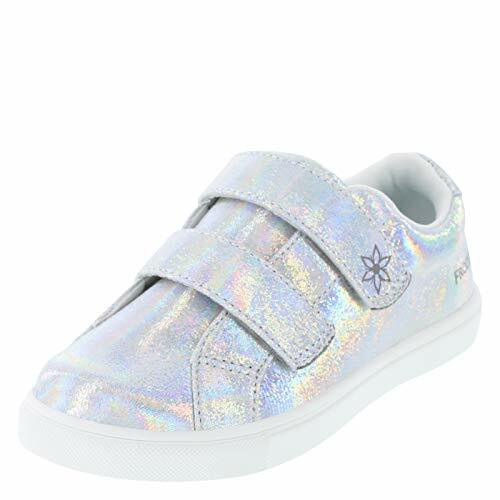 Check out the slip-ons that sparkle, purple shoes with pretty bows, and more! 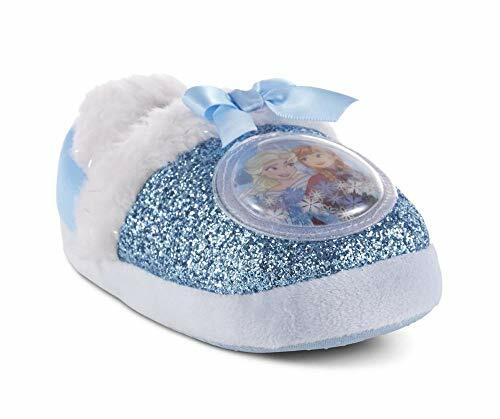 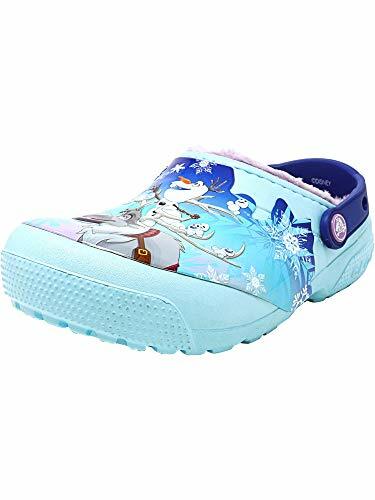 These officially licensed novelty shoes are a great way for a little Frozen fan to carry her love of the characters... Show me the slippers! 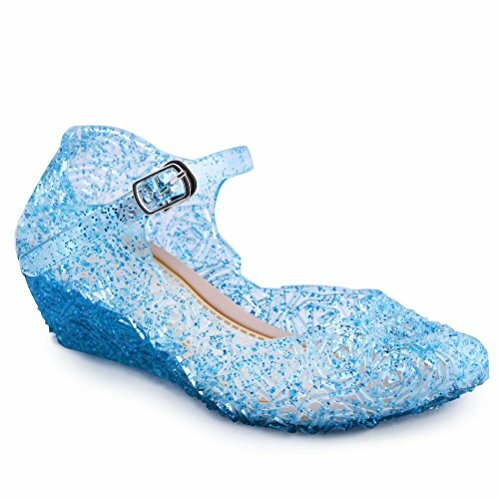 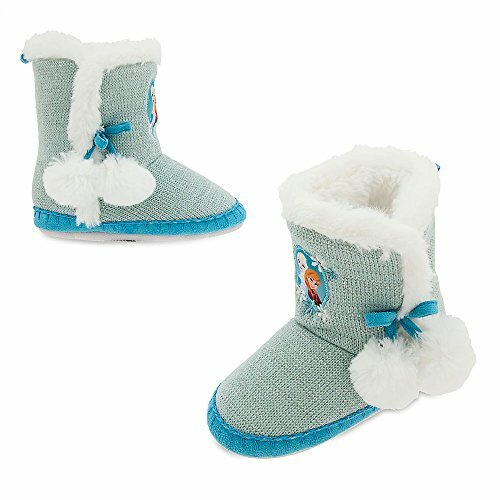 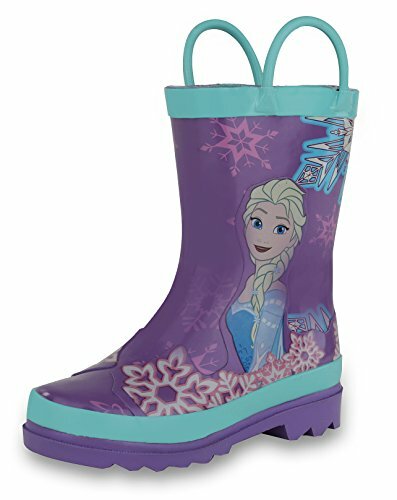 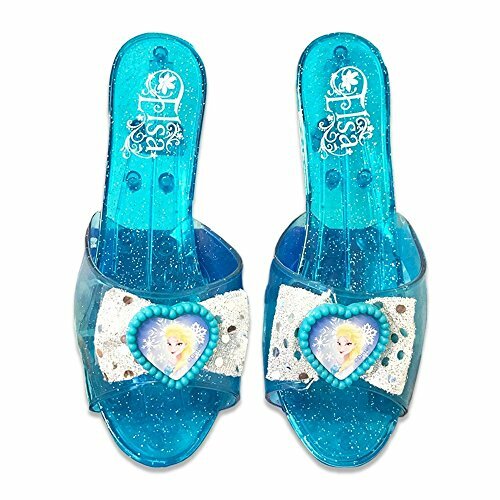 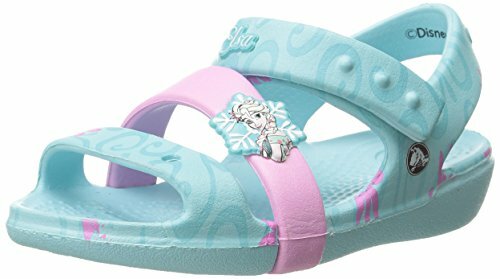 Disney Frozen Blue Elsa Shoes 7" Long 2.5" Wide, Narrows to 2"